Description: With deep-sea minerals and sea kelp extract, this purifying cleanser cleans deep to effectively wash away daily build up like dirt, oil and impurities deep in pores. So effective, this foaming cleanser even washes away dirt and oil you can’t see while calming aromas help wind you down leaving you clean and relaxed. This face wash is amazing! Not only does it smell good but it is so soothing and relaxing. I use this every night and it is so calming and my skin has never looked better. My cheeks are clearing up a lot and I love how clean my skin feels after washing my face with this product. I definitely recommend this product to everyone and I will be repurchasing this product asap! 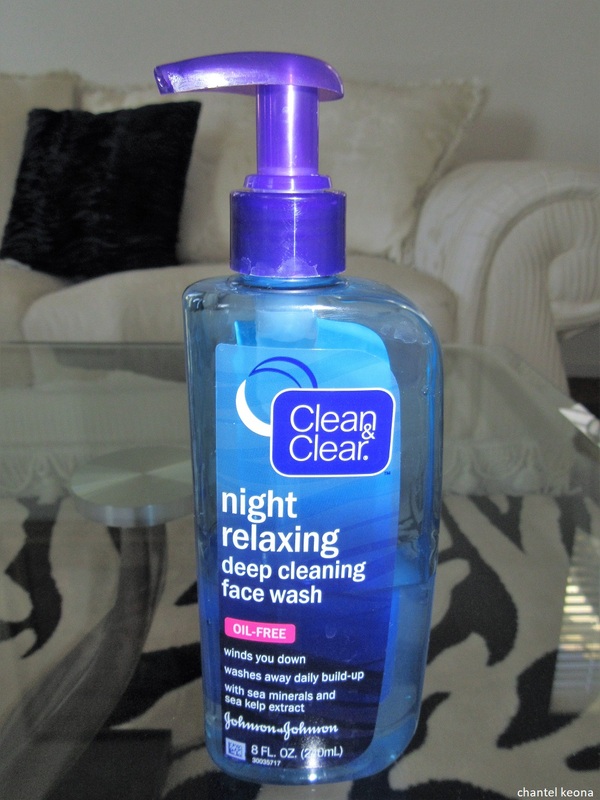 Have you tired this face wash before? Let me know in the comments.